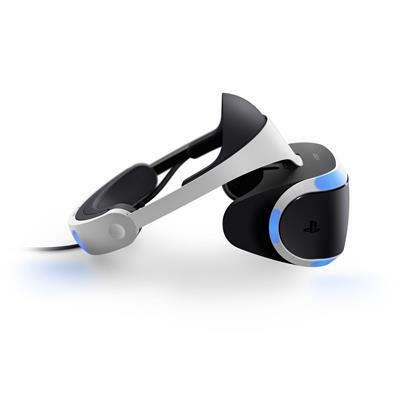 PlayStation VR is (not) available today | PowerUp! 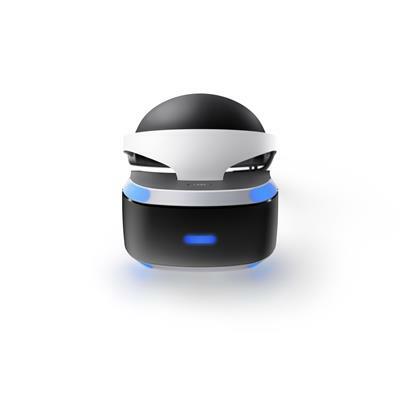 Sony has today launched PlayStation VR for the PS4 and you currently can’t buy it in Australia. 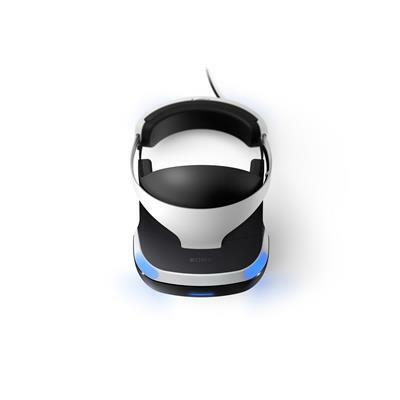 Launching with 30 games including Rez Infinite, Batman: Arkham VR, DRIVECLUB VR and more, PS VR will have around 50 compatible titles before the end of 2016, though you likely still won’t be able to buy it. 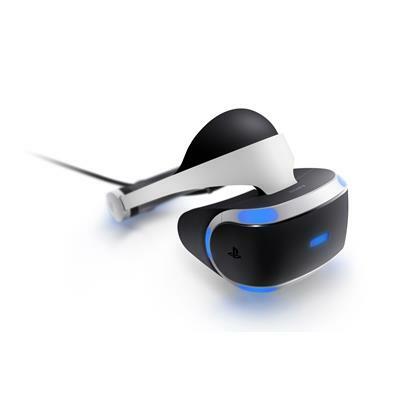 In 2017, even more titles will make use of PS VR including Resident Evil 7: Biohazard, Star Wars Battlefront Rogue One: X-wing VR Mission and Star Trek Bridge Crew. 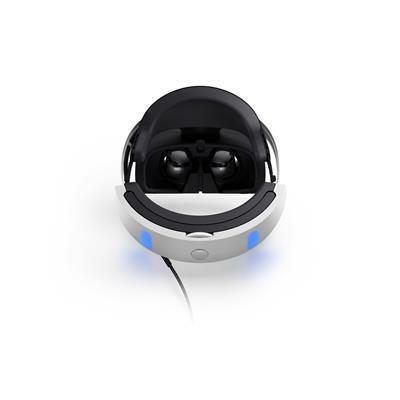 All launch shipments of PS VR are sold out in Australia, though you can pre-order at both EB Games and JB Hi-Fi for the December 2016 shipment. 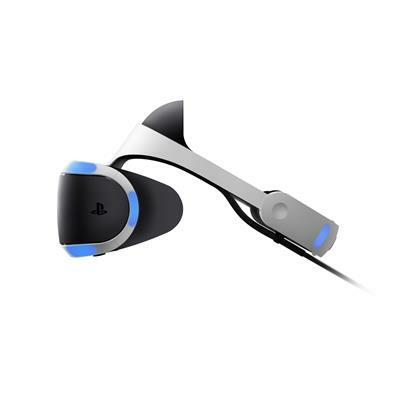 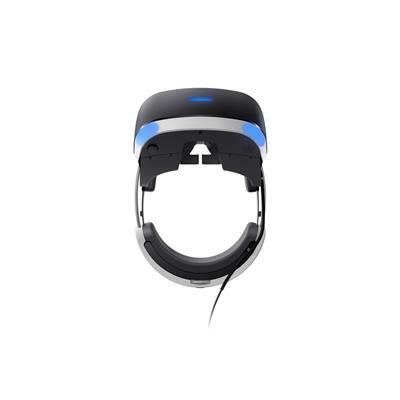 PlayStation VR is (not) available now and costs $549.95 AUD; not that you can currently purchase it.